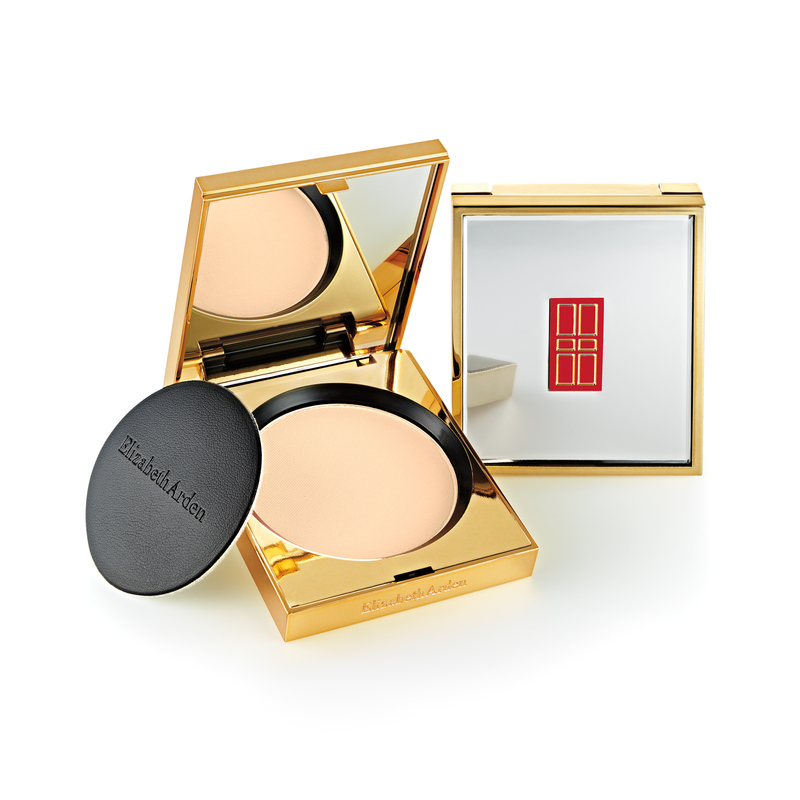 Flawless Finish Ultra Smooth Pressed Powder is rated 4.8 out of 5 by 44. This ultra-light formulation gives skin a silky-smooth finish. Flawless look lasts all day: won't cake or settle into fine lines. Perfect over foundation or alone for touch-ups throughout the day. 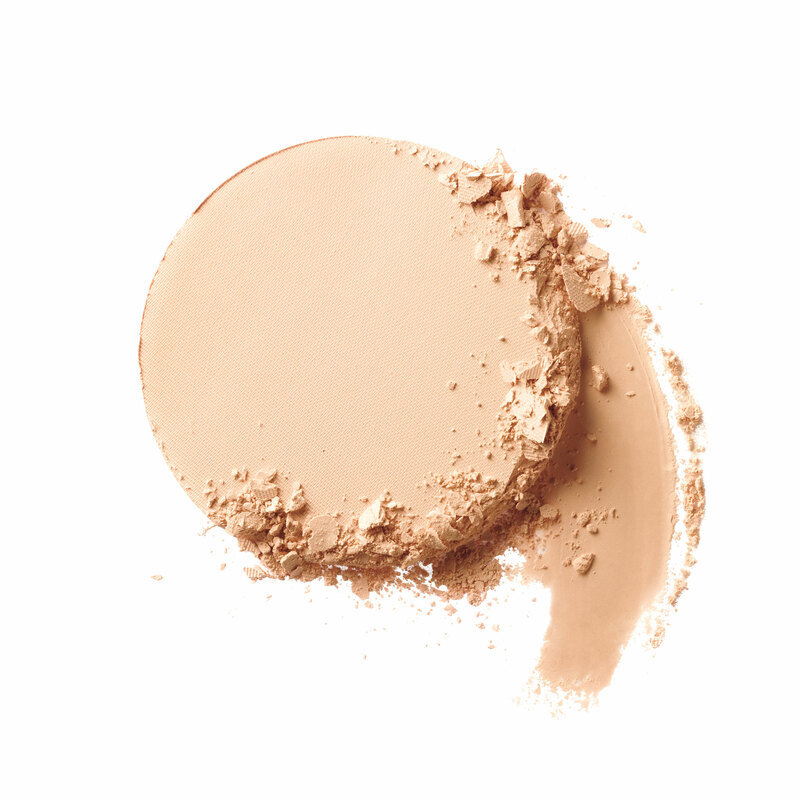 Apply pressed powder to set and ensure foundation last as long as possible. Use to minimize shine, tone down cheekcolor, extend makeup wear, and bring it with you for on-the-go applications. Rated 5 out of 5 by gmiller from Pure luxury I have been using face powder for over 40 years and this is by far the nicest one I've found. I used EA face powder back in high school and for some reason strayed over the years to chalky, dry, unflattering high end powders. Then I came back. The finish is incredible and age defying. Perfect! Rated 5 out of 5 by Hamilton7 from By far one of the best powders I've tried! Absorbs excess shine without looking paste-y or turning orange. Does NOT sink into pores, lines or wrinkles. I've heard the term "light diffusing" before, but rarely found any products which lived up to that claim. This powder truly does. It is awesome on my aging-still-wants-to-be-a-teenager skin. Highly recommended!! Rated 5 out of 5 by Patpan from Excellent 2 in 1 powder It is my first time to use Eliza press powder and I love it , I apply it with face brush all over my face after foundation , my face feel free, it is very light wight, smooth and last long all day, I am so proud of it, I use it as my press powder too, by keeping it with me all day when I am going around. I can say it is 2 in 1 powder. Of course no body can notice powder on my face, I use transluscent powder. Rated 5 out of 5 by Mimi54 from Flawless finish This product literally takes the redness out of my skin tone and makes it look flawless. I love it. Rated 4 out of 5 by Gunner333 from Nice But a Bit Not Enough Coverage I never wear liquid or cream foundation, but I like powder to even out my skin tone and reduce shine. This powder is nice and great with my sensitive skin. It is not a foundation powder however. Too lightweight and not enough coverage. But great for touch-ups in my bag. Also--the applicator seems a bit flimsy. Need a better sponge-type applicator. Rated 5 out of 5 by LoveEA from Smooth and light powder This powder is great to wear anywhere and everywhere. 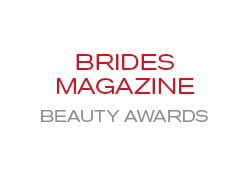 It has a VERY smooth consistency that works even for uneven skin tone. Rated 4 out of 5 by rosey from really good for a natural look Like this product because I can apply it really fast and it's not a caked on look. Rated 5 out of 5 by geeMa from Best Pressed This is, by far, the nicest pressed powder I have ever used. It stays fresh and the puff is so much better than any other (first class) of the brands. The compact is quite classy. Mirror is great. Best of all, the powder leaves my skin with a very soft look. Thank you EA.